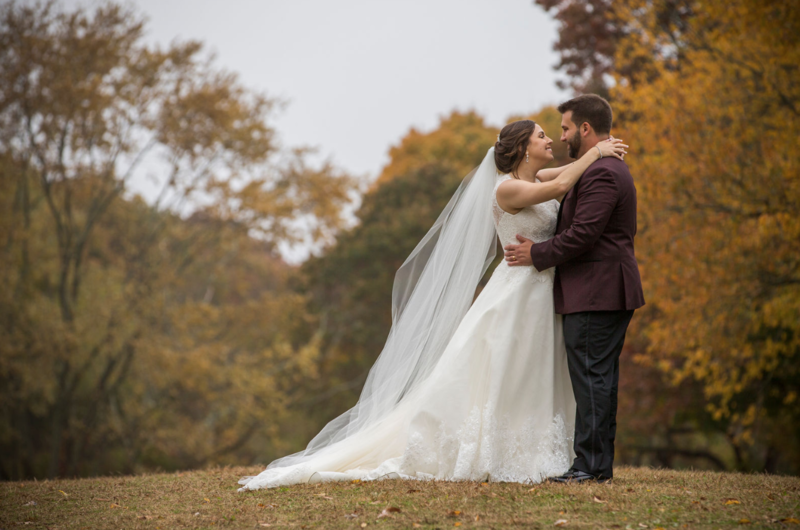 While no one can have more fun than you on your wedding day, everyone at Ken Hild Photography has a way of connecting with you and your guests. 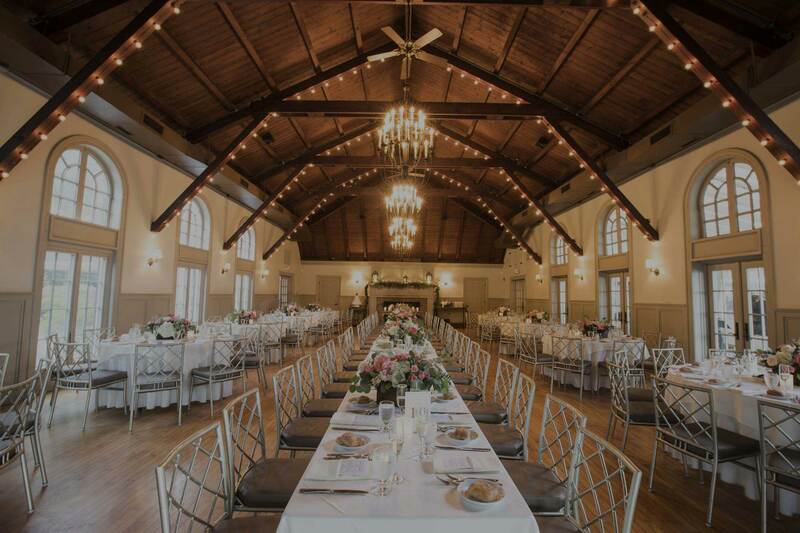 More than likely we will end your special day with your bridal party loving us, guests raving about us, and your family thankful to have all of those special moments saved forever. But most importantly, you the couple, will be glad you chose Ken Hild Photography to photograph your special day. Wedding Photographs are truly irreplaceable. This is what Ken Hild believes. 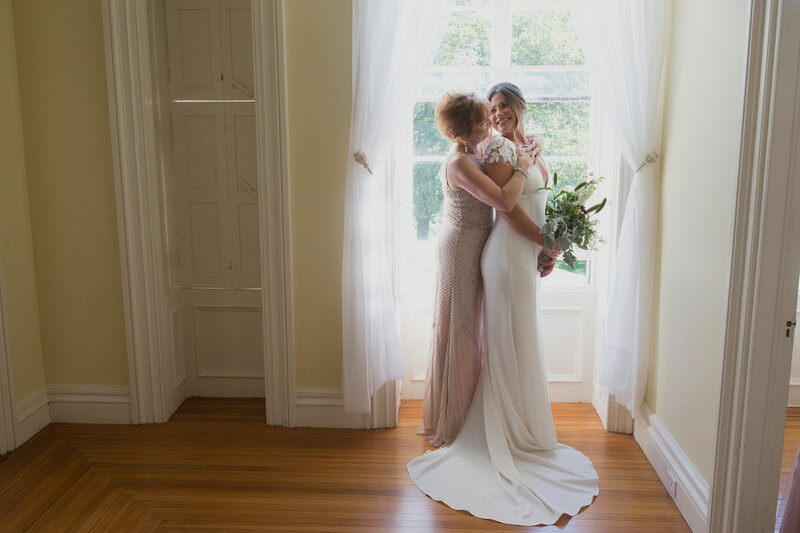 It is so very important to have a professional photographer at your wedding who understands the timing of your day, anticipates the reactions and the little things, all while being unobtrusive.